Beate Oerbeck has worked as a clinical psychologist within child psychiatry since her graduation in 1992. She specializes in both child psychology and clinical neuropsychology. In 2005 she defended her doctoral thesis, which was a follow-up-study of children with congenital hypothyroidism. Her postdoctoral position on treatment of children with selective mutism ended in 2012. 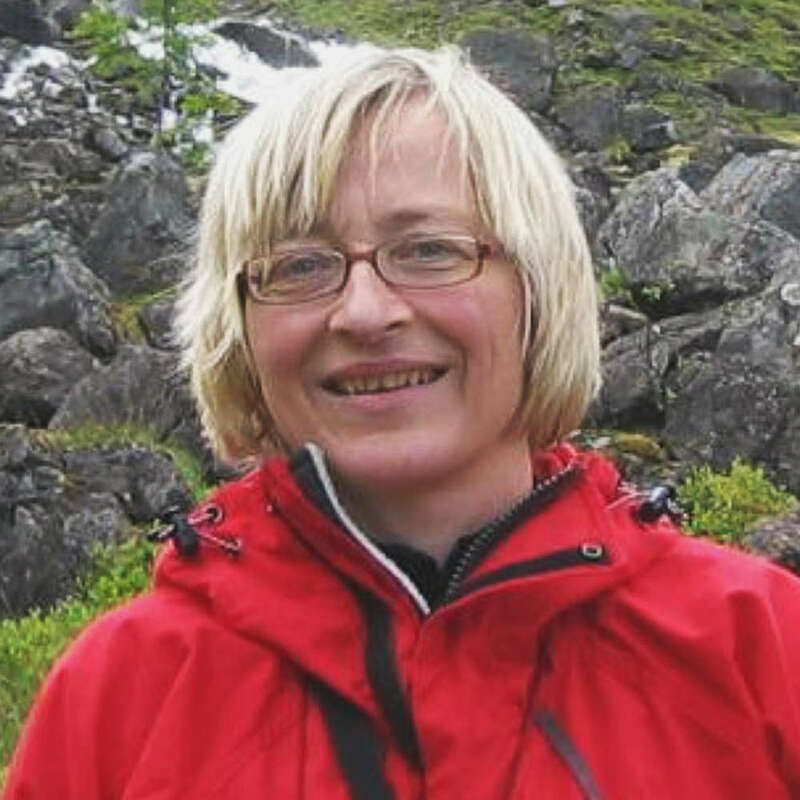 She currently holds a senior research position with a main focus on referral and treatment of children with ADHD, using different health registries at Oslo University Hospital, Norway. Her clinical approach is eclectic, but as the evidence base for cognitive-behavioral therapy (CBT) for anxiety disorders is so strong, postgraduate CBT-training has been emphasized. Request More Articles From Beate Oerbeck, Ph.D.
Did you find these articles helpful? Click to request more articles from Beate.